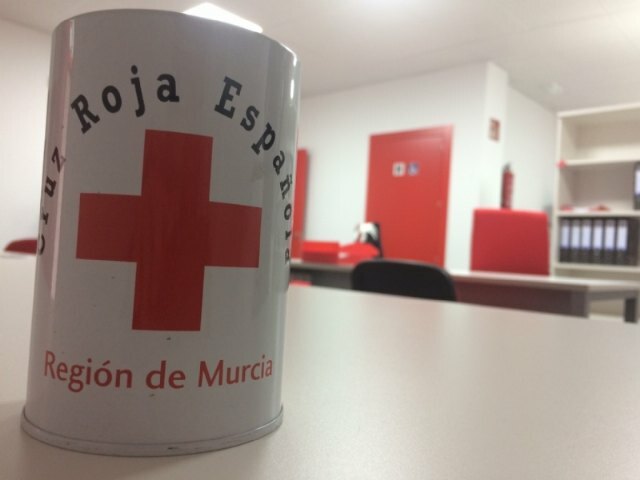 Municipal authorities and the regional and local presidents of the Spanish Red Cross, Faustino Herrero Huerta and Pedro Avellaneda, inaugurate today (7:30 p.m.) the new headquarters of the Spanish Red Cross in Totana (Avenida Juan Carlos I s / n) -where they were the old locals. 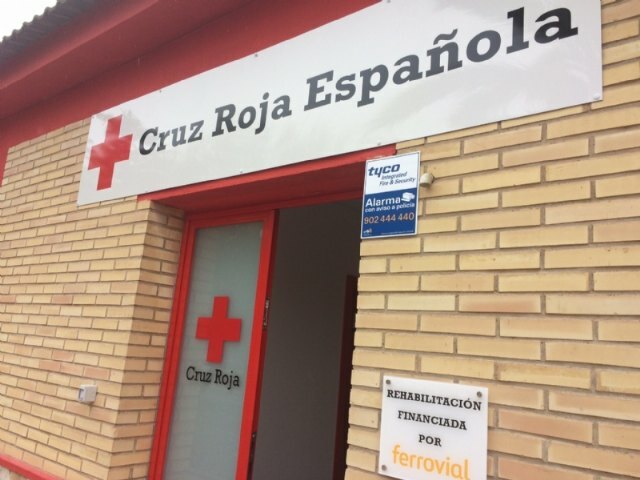 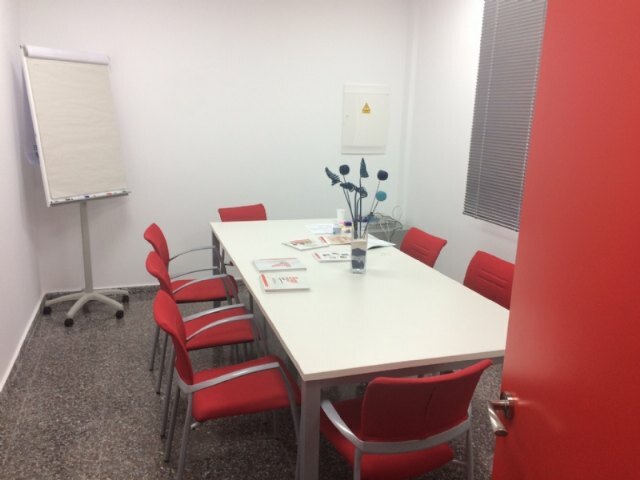 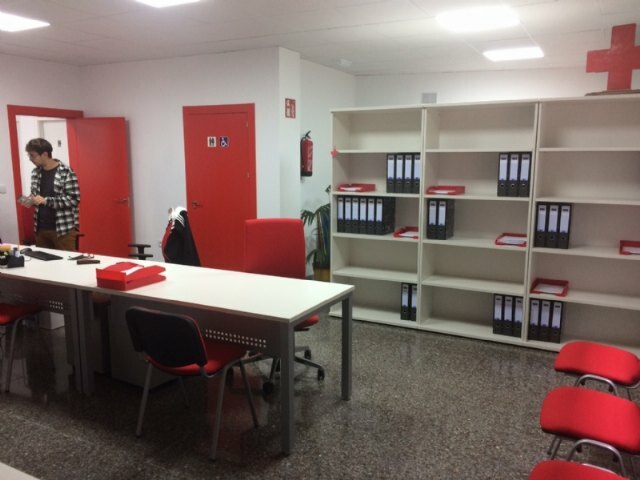 The new facilities have been renovated altruistically by the company "Ferrovial". 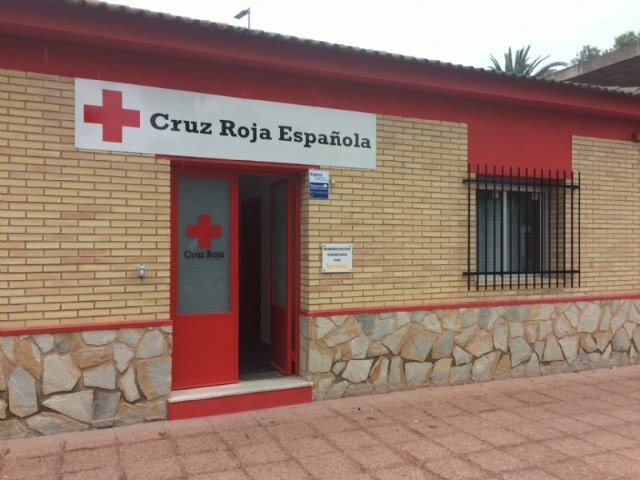 The mayor of Totana, Andrés García, already met last January with an executive delegation of the Spanish Red Cross in the Region of Murcia in order to work on the restoration and start-up of the Local Assembly in this municipality, as well how to evaluate the progressive implantation of the main sociosanitary programs that this organization promotes in this autonomous community. 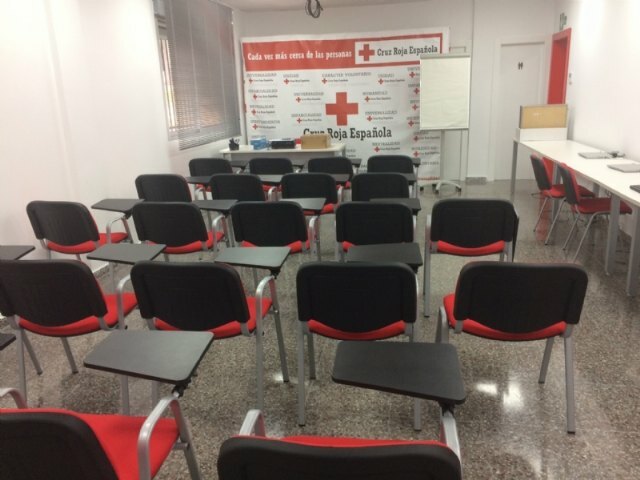 The president of the Spanish Red Cross in Mazarrón and the regional head of the Immediate Response Teams (ERIE) of this organization, the psychologist María del Carmen Navarro, and the director of Local Development of the Red Cross attended the meeting at the Mayor's Office. 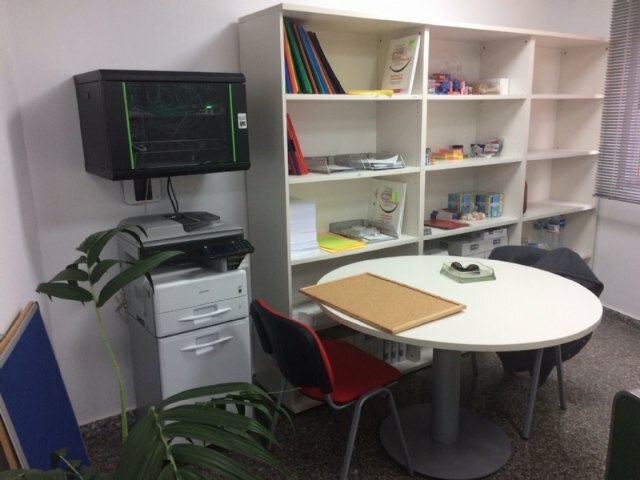 in the Region, Rosa Navarro. 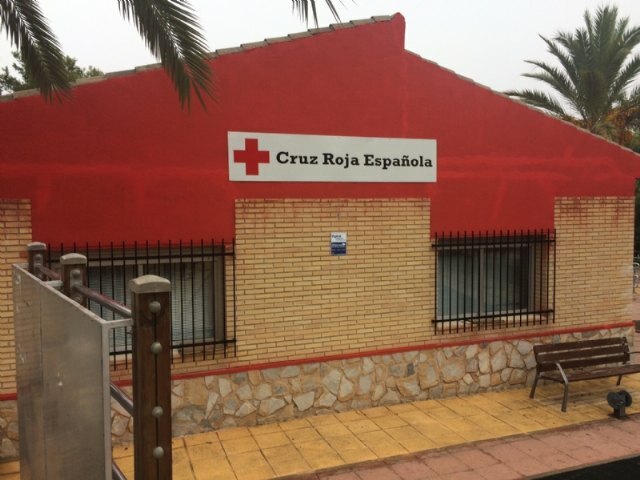 The claim that had Spanish Red Cross and that now becomes reality was to reopen with autonomy own the delegation of the Local Assembly, that for years became one of the most reference in the autonomic territorial network, because in fact it has some premises of your property on Juan Carlos I avenue of this town.